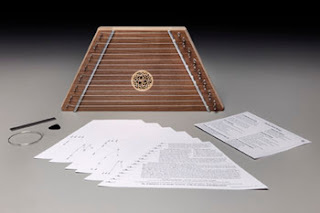 Running with Zithers........: A new Zither coming soon! 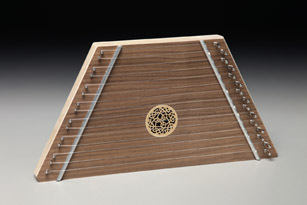 A new Zither coming soon! To make things even easier, we will soon be harmonising with these beautiful Lap Harps.